What exactly does ‘Dedicated’ mean? It’s a hosting environment dedicated entirely to you – ideal for flexibility and customisation. With the promise of 99.9% uptime, your business can rely on us to keep things running smoothly, and since we don’t tie you into any contracts, you and your business can enjoy greater financial flexibility. We also offer Managed Servers, taking away any unnecessary IT pressures. And with our 24/7 Expert Support you can rely on us to take care of any problems anytime. Tell me a bit more about the process and what I get? Firstly, you’ll need to decide which package you want; then you choose an OS (Operating System) and any add-ons. You get the dedicated allocations, and after we’ve provisioned your Server, we’ll send you an email with everything you need to get started. You also get remote and SSH access, giving you full control of your server. You’re then good to go! How reliable is Web Africa? Established in 1997, we’re a proudly South African company with over 35 000 satisfied customers and a reputation as one of the country’s top internet service providers.Part of our success is down to the fact that we’ve partnered with one of the biggest network providers in Africa to ensure the quickest and most reliable internet experience for our customers.But it’s not just about speed and reliability. 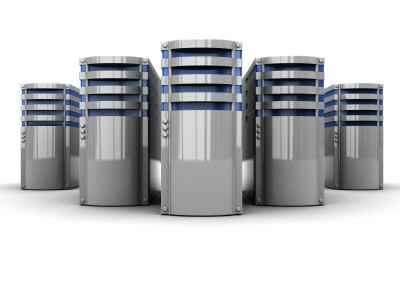 Our Web Hosting has been designed to global best practices and delivers bank-grade security complete with 24/7 monitoring, disaster recovery and light-speed connectivity. And in case things go wrong, you can depend on us. If you need us, we’re just a phone call, email or live chat away.